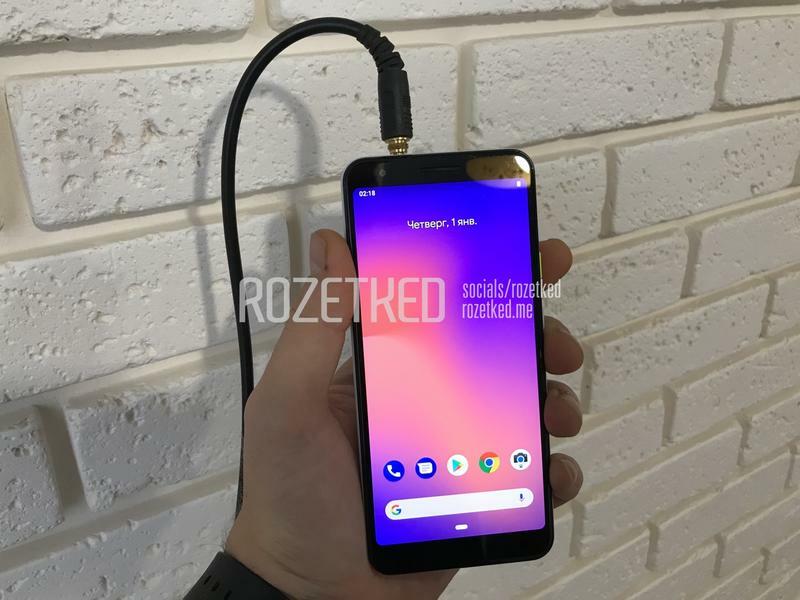 Google's Pixel 3 Lite, known as 'Sargo' behind closed doors, made another appearance ahead of its global debut. 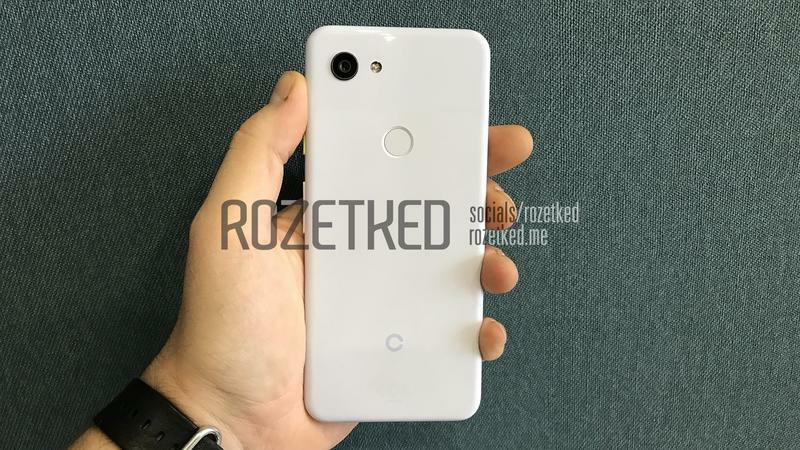 It surfaced online earlier this month in never-before-seen photos, and even camera samples from the single-lens setup were posted just last week. Don't expect much else to remain hidden. The same type of thing unfolded for the Pixel 3 over the summer. 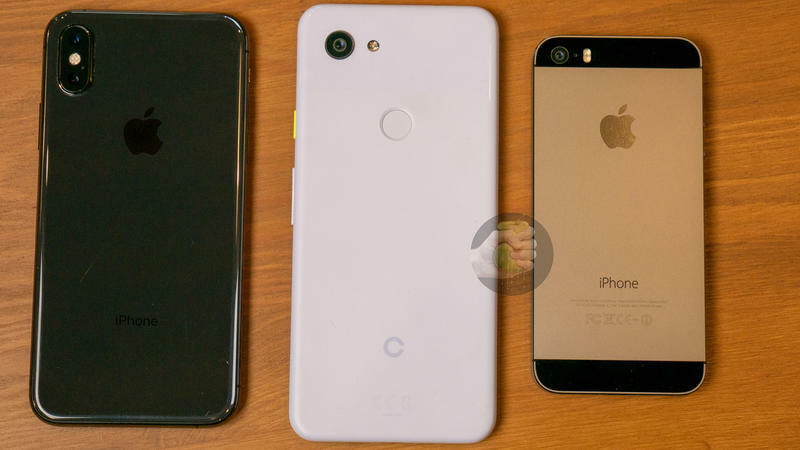 With these latest photos, there are more shots of the Pixel 3 Lite and some comparisons with other smartphones. 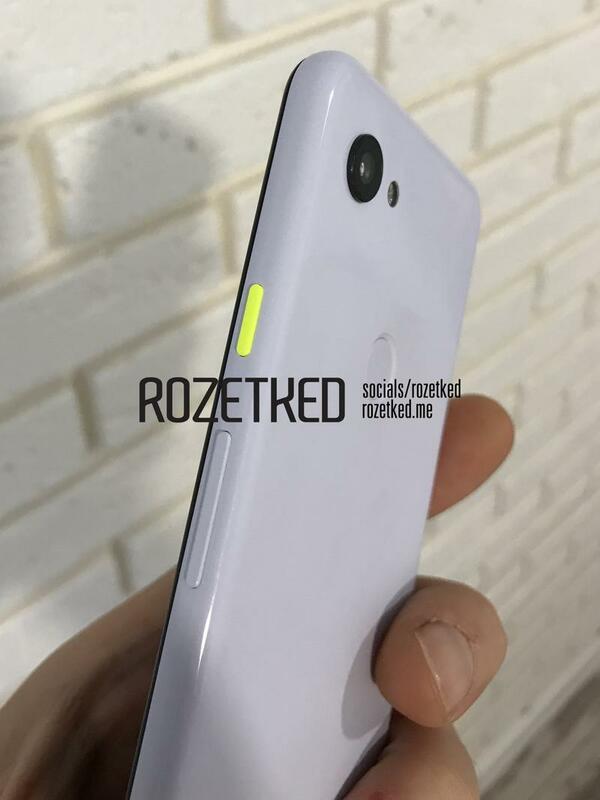 The Pixel 3 Lite won't have an edge-to-edge screen paired with a notch. 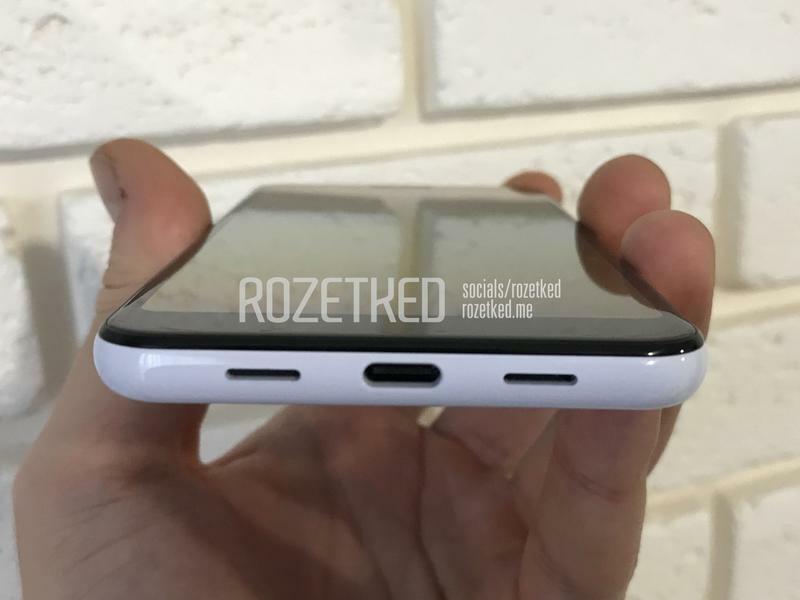 Instead, there's a traditional top and bottom bezel. Although the aspect ratio has been stretched to some degree, it's not exactly an immersive viewing experience. 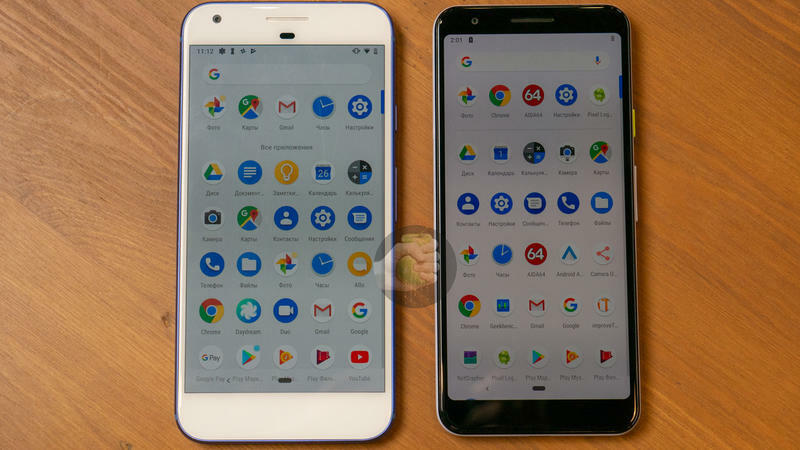 More than six months ago, the Economic Times revealed that Google had a budget-friendly Pixel phone in development. Nothing went official over the summer, but insider Roland Quandt shared a few features. 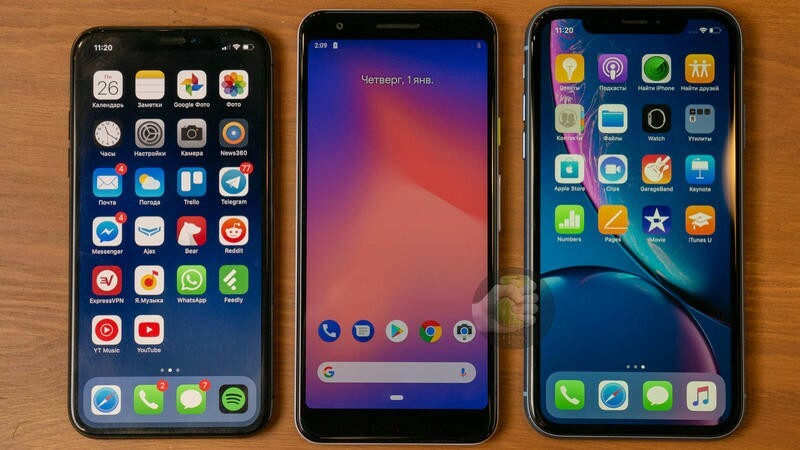 So it always felt like the project was alive, especially after Android Police spotted its codename alongside another unreleased Google-made unit. Since emerging markets are open to growth opportunities, Google wants to make a play for their consumers. 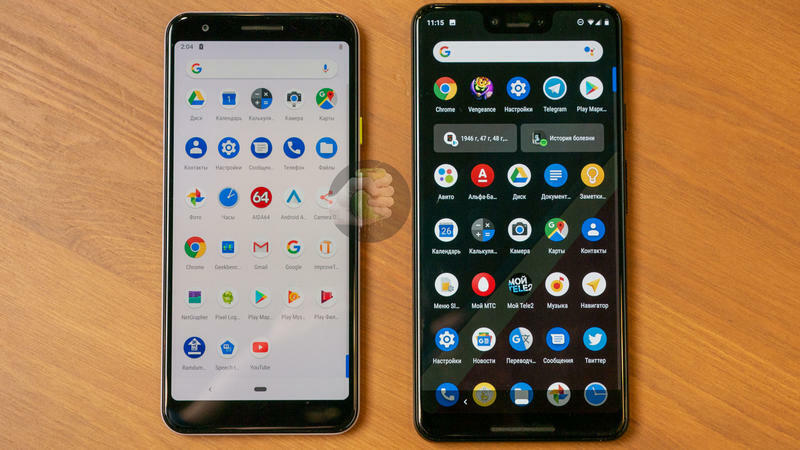 Android One and Android Go are live, but the Pixel 3 Lite could secure better sales due to its direct connection to Google. 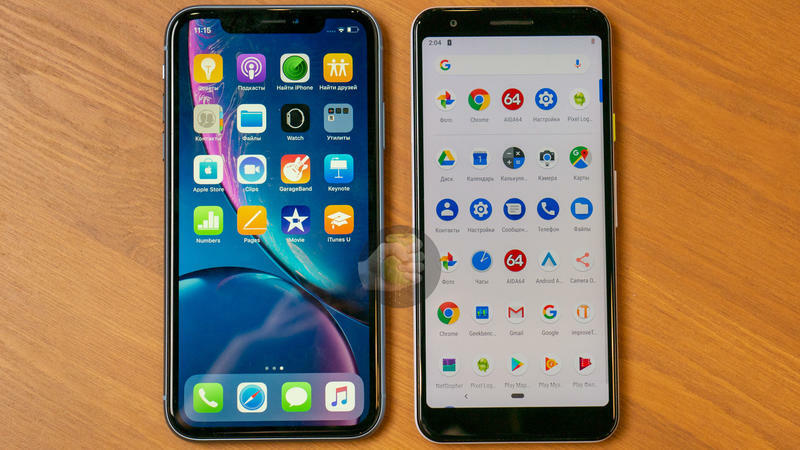 The overall size nearly matches Apple's iPhone XR (right). 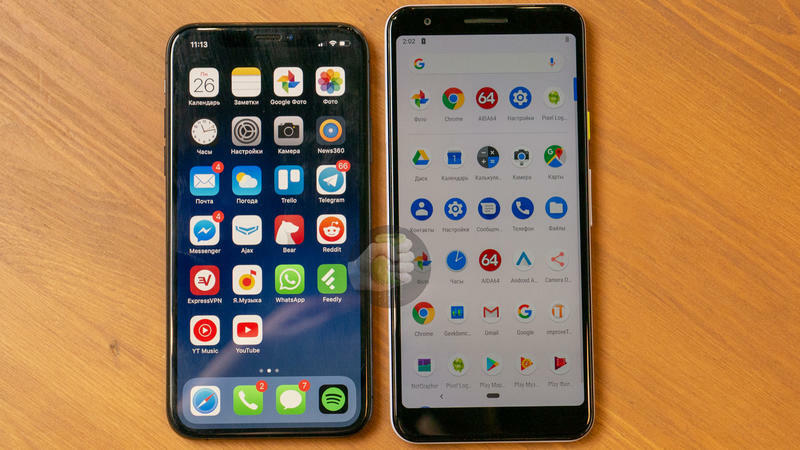 Google hasn't figured out a way to create compact designs, and there's no doubt the Pixel 3 Lite will be larger than the iPhone XS (left). 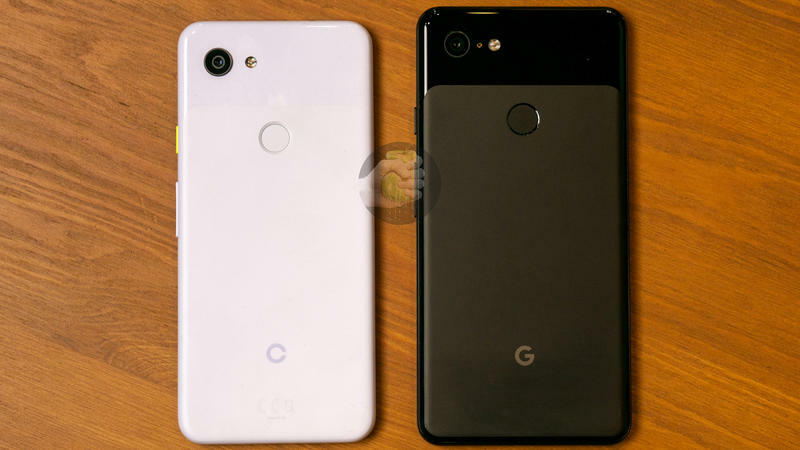 Still, the Pixel 3 Lite might attract consumers who are seeking a pure Android experience at a reasonable price. 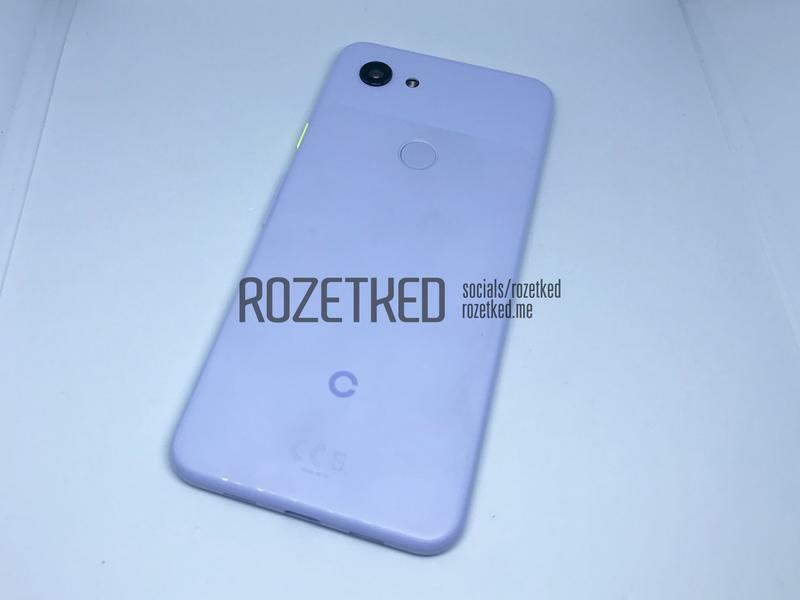 As for its specifications, the Pixel 3 Lite should land in the mid-range segment. 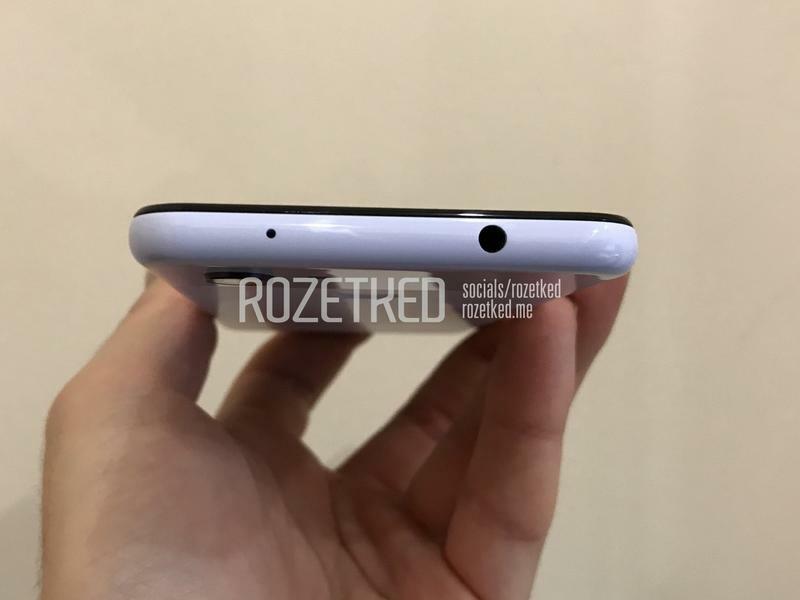 It'll reportedly include a Snapdragon 670, 4GB of memory, 32GB of storage, 12MP and 8MP cameras, and a 2915mAh battery. 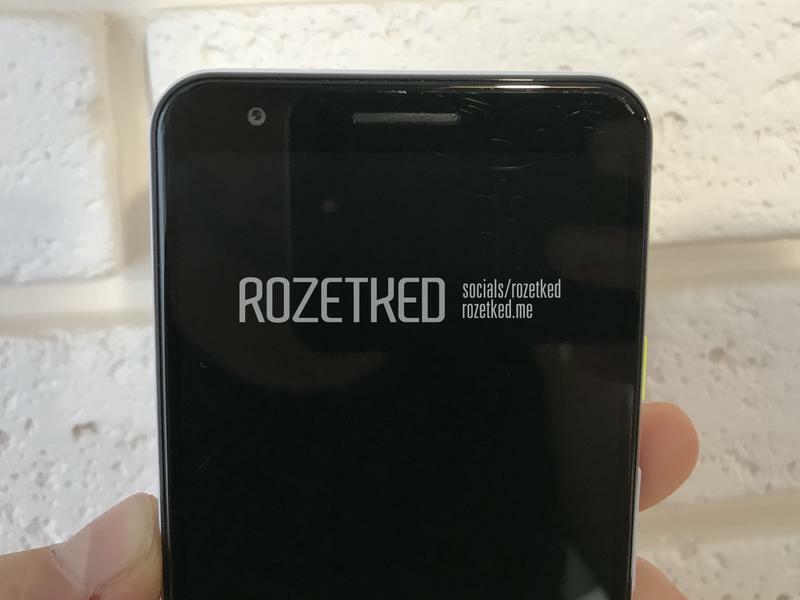 There's no clear indication as to when Google will roll out this Pixel phone. Hardware-related announcements from the Mountain View-based company rarely come in the winter or the spring. 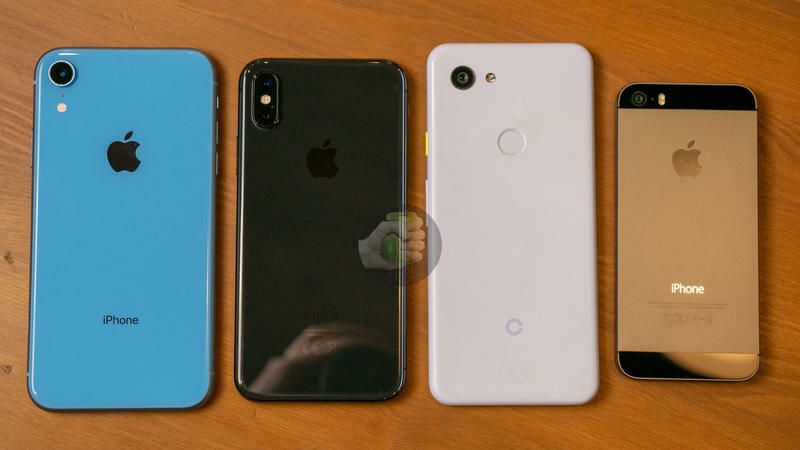 Regardless, Google could surprise us by introducing the Pixel 3 Lite within the first few months of 2019.